Welcome to Miami, bienvenidos a Miami! As every year, the music that sounds in last days of March in the hottest city of the US marks the trend for the rest of the year. All the producers have ready their better tracks for the Miami Music Week and the labels show their bets, in terms of sounds and artists, for the summer season. 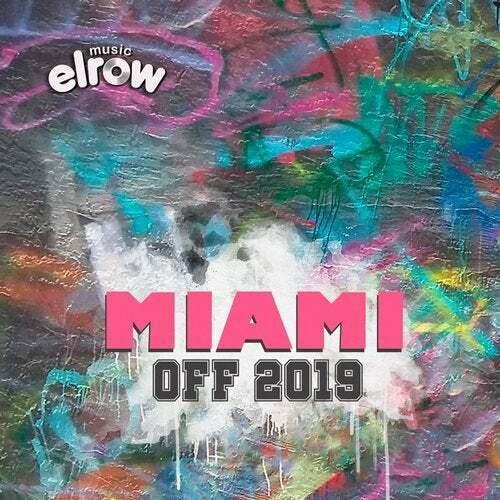 Here we have our classic Miami compilation with some regular artists of the label and some debuts but great music in short: low grooves, smart samplings, driven rhythms and a tons of fun and confetti for all kind of audiences.